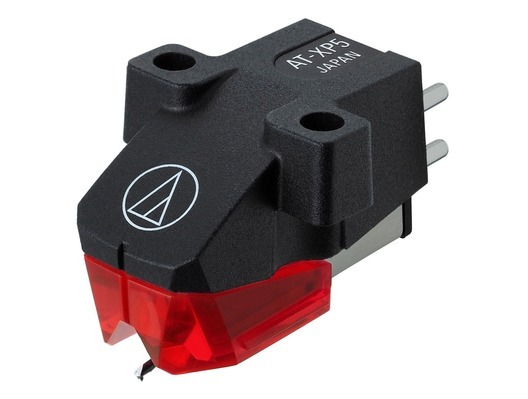 Here we have the Audio Technica AT-XP5 DJ Cartridge for the professional DJ or turntablist. It features a polyphenylene sulphide and glass fibre body with an elliptical bonded stylus that accurately tracks the record groove for amazing audio accuracy. This same stylus has also been cleverly engineered for optimum visibility so you can always place it exactly where you need it without the guesswork that you get with other styluses. The AT-XP5 is specially designed for the needs of DJs. This cartridge features a highly-rigid polyphenylene sulphide (PPS)/glass fibre body and a tracking force of 2 to 4 grams. It also offers a powerful output level of 5.5 mV, and its 0.3 x 0.7 mil elliptical bonded stylus tracks the record groove with high accuracy for outstanding audio reproduction. 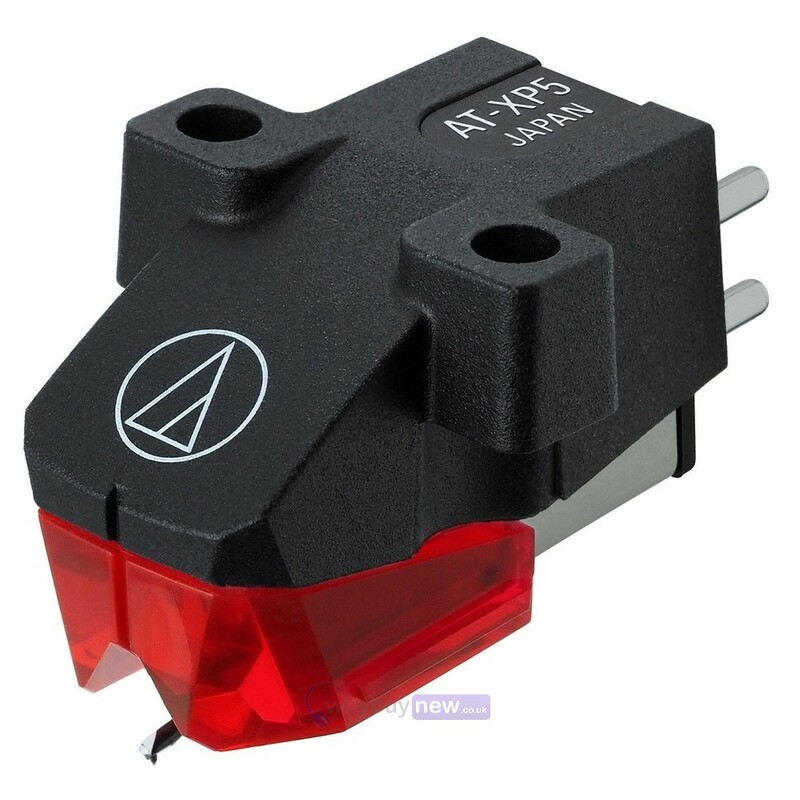 Plus, the cartridge is specifically designed to provide maximum visibility of the stylus tip. Dimensions (H x W x D): 17.2 × 17.8 × 28.3mm | 0.68 x 0.67 x 1.20"